Wholesale Chinese Percussion Bell Cymbals are one kind of Professional Effect Cymbals. The Drum Set Cymbals belong to B20 Drum Set Cymbals. They are made of 80% copper and 20% tin. 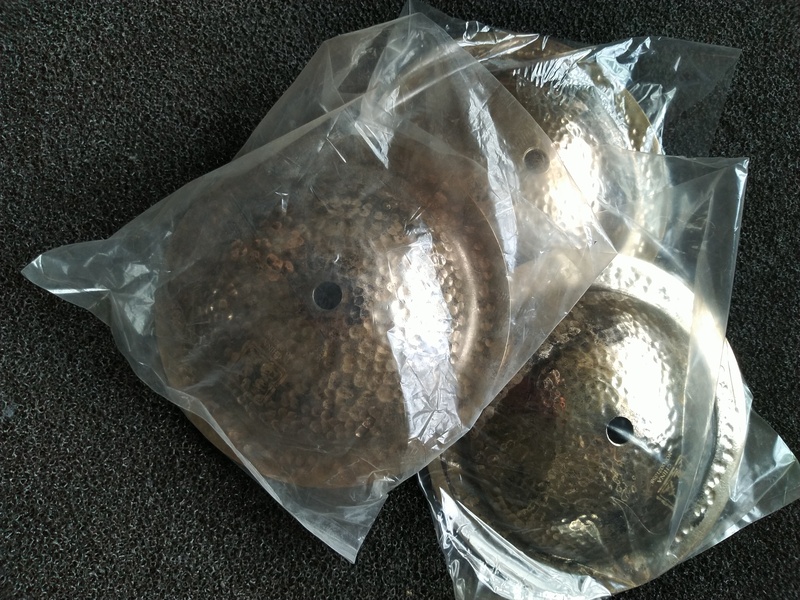 Wholesale Chinese Percussion Bell Cymbals are Hand Made Drum Bell Cymbals. 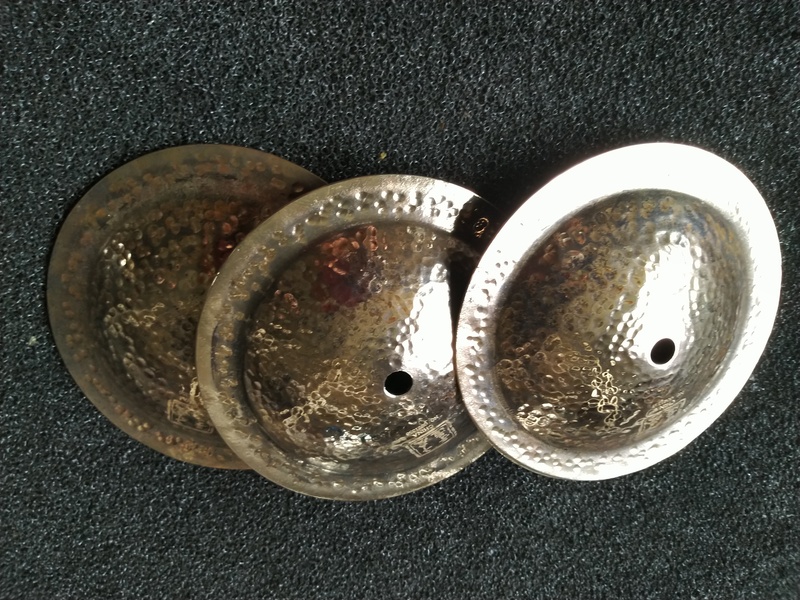 The Handmade Bell Cymbals are suitable for the heavy music. 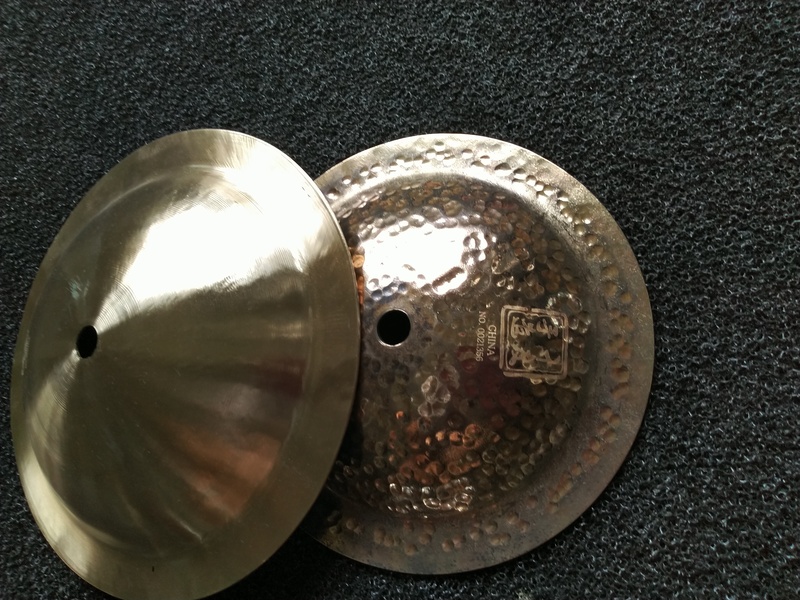 The Handmade Cymbals have 6.5'' and 8'' bell cymbals for you to choose. We can OEM for the customer according to the customers' demand. The professional bell cymbals adopt the traditional and polishing craft. 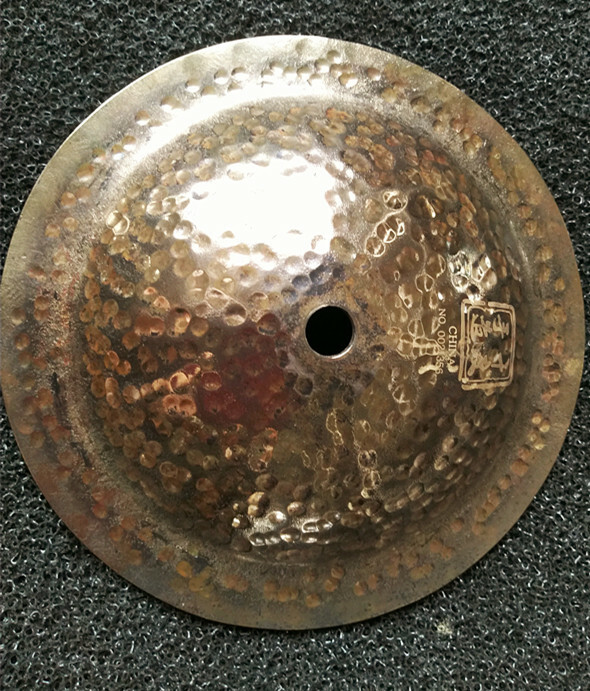 The B20 Cymbals bell cymbals are sold well. Looking for ideal B20 Drum Set Cymbals Manufacturer & supplier ? We have a wide selection at great prices to help you get creative. All the Professional Effect Cymbals are quality guaranteed. 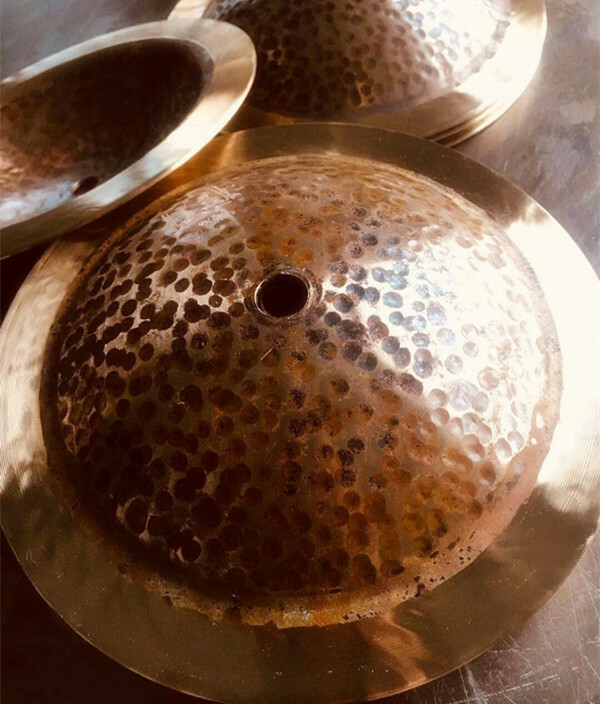 We are China Origin Factory of Hand Made Drum Bell Cymbals. If you have any question, please feel free to contact us.